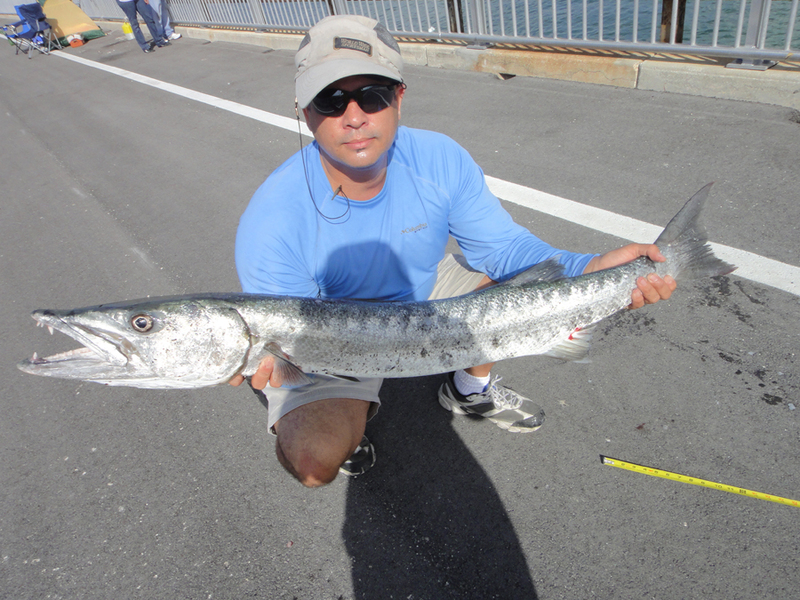 The Florida Fish and Wildlife Conservation Commission (FWC) at its Sept. 3 meeting in Fort Lauderdale approved new recreational and commercial bag limits for barracuda for waters off south Florida. Recreational and commercial daily vessel limit of six fish per vessel. These new limits will be effective Nov. 1, 2015. A Barracuda I caught a couple of years back. This entry was posted in If You Din't Know and tagged Florida Salt Water Regulations updates. Bookmark the permalink.